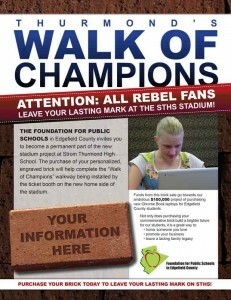 To have a name placed on a brick commemorating whatever and whoever the purchaser so chooses, one has to make a donation of $100.00. 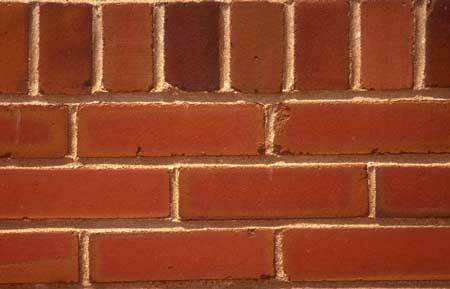 A brick will be removed and engraved for the purchaser and will be returned to its spot in the T where it will be there for posterity. Click to enlarge for printing. 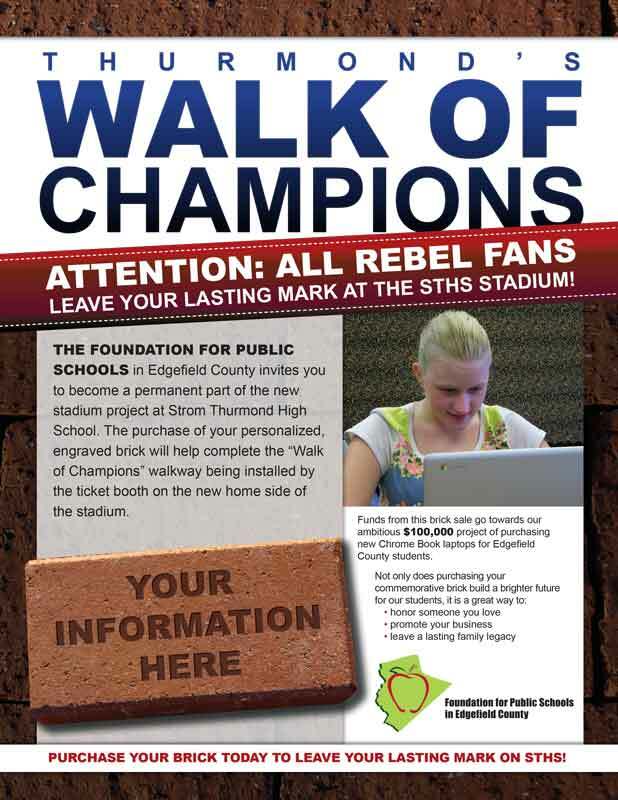 These $100.00 contributions toward the bricks will ultimately fund an important project for the schools: Chrome Book laptops will be purchased with this money for Edgefield County students – Merriwether Middle and JET Middle first, and STHS to follow. 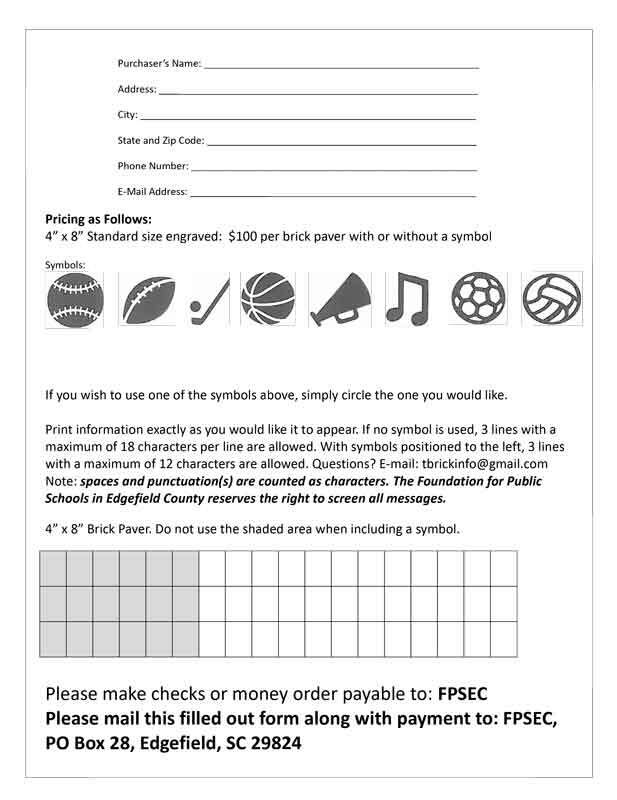 To purchase a brick, click the link below to download the form. 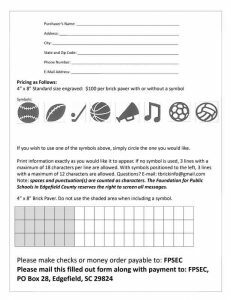 You will then need to print it and follow the instructions on the form.